Planning an exhibition can be a time consuming and expensive part of organising a show. Artwork needs to be selected, protected and transported before it can be put on show. It’s also difficult to know what an art selection will look like before it is actually hung on the wall. Curators, gallery owners, auction houses, art fairs and artists may all be involved in planning and preparing for exhibitions. It is a huge advantage to be able to accurately visualize an art space, and to experiment with different selections. This is not only useful for the person curating the artwork, but also for working within a team, sharing a creative vision, making decisions and creating presentations or promotional materials. When creating a 3D visualization it is important to work accurately and to-scale. This means that you know exactly how each artwork will look when it is put in place, and you know exactly how much space you have to play with. 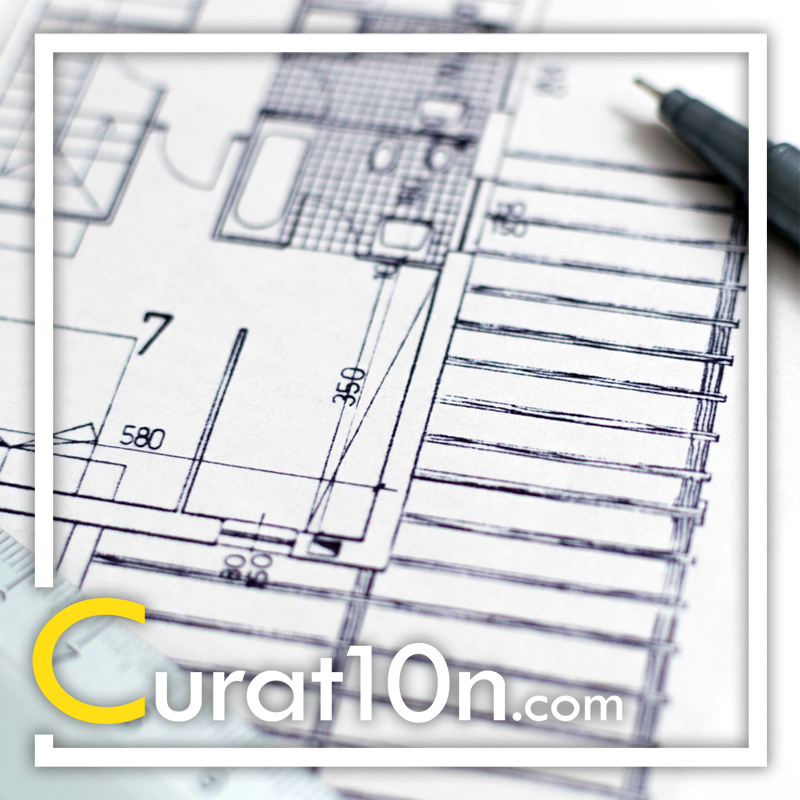 The first step in recreating a gallery is to measure the space and make a plan. This includes all wall fittings and furniture. Everything that takes up space is included, right down to the electrical sockets, fire alarms and light switches. We will visit your gallery space to take measurements and draw up an accurate plan, which is then used to create the 3D model. It takes 1 or 2 hours to measure a room, depending on its complexity. So we can usually measure your entire space within a day. This will include taking photographs of the space, so that we can also recreate details such as skirting boards, window frames, door frames and fittings. We will also photograph any unique materials that need to be recreated, such as wood panelling, carpets or flooring. 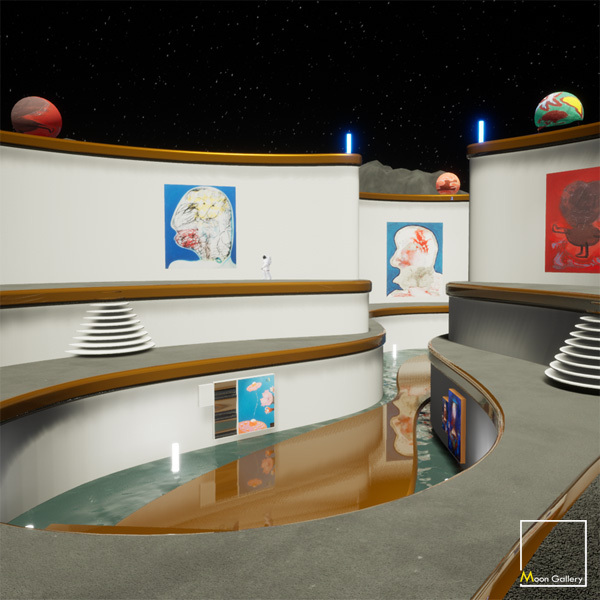 Once your 3D gallery space has been made, the next step is to import your artwork and to start experimenting with different selections and positions. Flat artworks, such as paintings, illustrations, photography and prints can be imported into the 3D space. These photographic images are placed onto a virtual canvas which you can then resize. It is up to you whether you want to show your artwork to-scale, or whether you want to expand it. High-resolution photography is used to ensure that every fine detail is shown, right down to individual brush strokes and the signature of the artist. You can also experiment with using different frames and mounts for your artwork and even change the materials for your frames. Video projections and soundtracks can also be imported into your gallery and any surface within your gallery space can be used as a video projection screen. Sculptural work, installations and 3-dimensional artwork can also be recreated. There is no limit ito the type of artwork that can be made, except in terms of the time and costs involved. This entirely depends on the complexity of the 3D artwork. Anything is possible, including the use of sound, light and animation. Throughout the creative process you can easily explore the space from a human perspective. You can view the gallery from any angle or position, just by ‘walking around’. In case you have not experienced an interactive 3D application before, it is important to make the distinction between immersive 3D (which is what we make) and simple 36o-degree photography (which is static and not interactive or changeable). With a 3D visualization you have total control over the space: You can make alterations, move artwork around, create new artwork and view your space from any angle. It is also incredibly easy to take high-resolution screenshots, which are fantastic for communicating ideas, making decisions and promoting your exhibition before it is set-up in the real world. 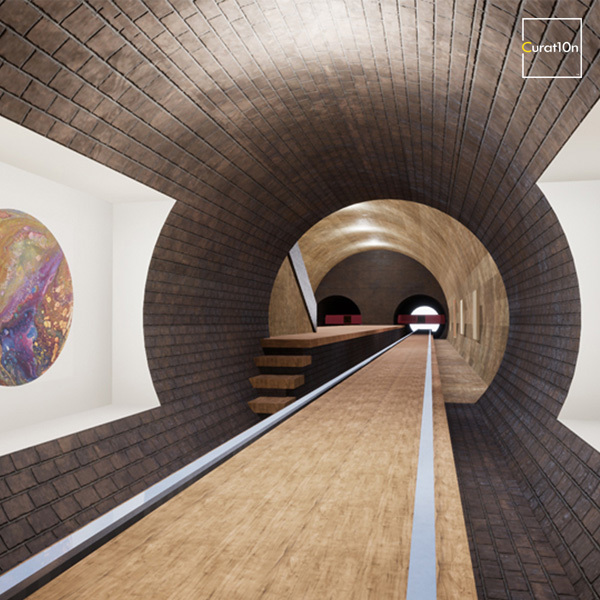 It’s also easy to record a video tour of your virtual gallery, allowing people on the other side of the world to imagine themselves inside yur gallery space. A 3D visualization also has the added value of being useful for interactive events, for sharing virtual exhibitions globally, for making sales and for keeping a permanent archive of your exhibition. 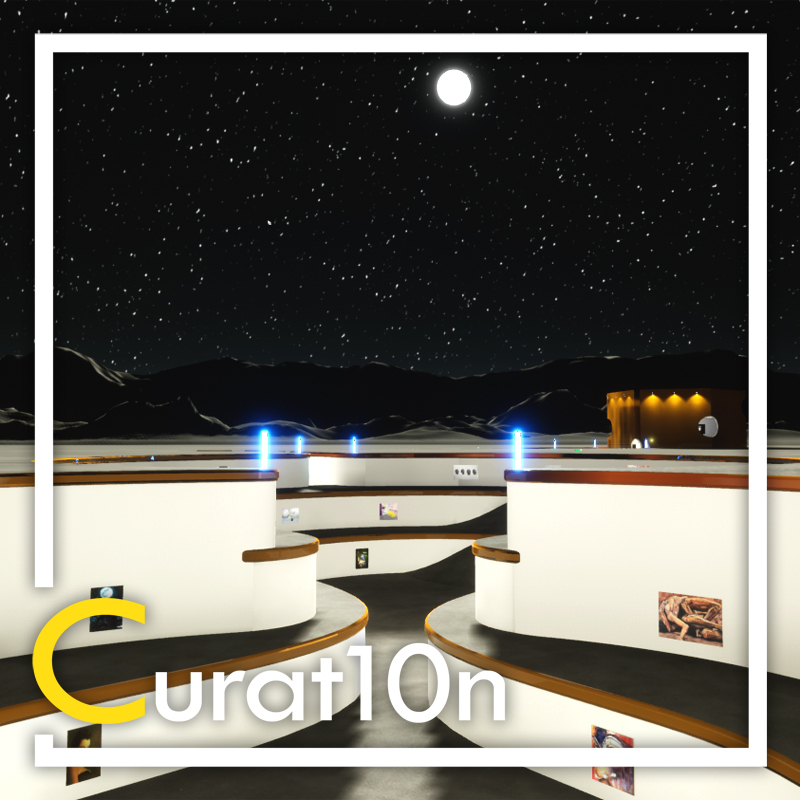 Once an art gallery or space has been recreated as part of a 3D visualization, it can easily be re-used for future exhibitions. This means that it becomes even more cost-effective in the long-term. 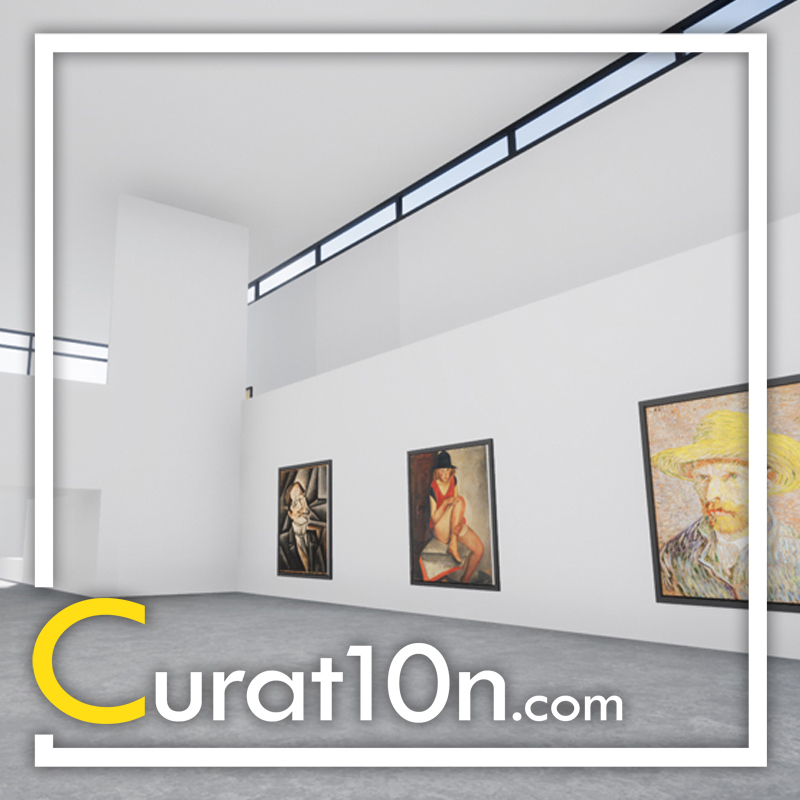 Curat10n can also provide training to artists, curators and galleries so that they can do all of their visualization work in-house. After we have recreated your gallery space in 3D, we can then hand this over to you for curating and visualizing future shows. We will need to check your computer hardware (PC or Mac) and then install some software for you to use. Would you like to ask a question or make an enquiry? Show artwork in an immersive 3D gallery. Present high-quality pictures, audio and video. Cost-effective & permanent exhibitions that can be shared worldwide. 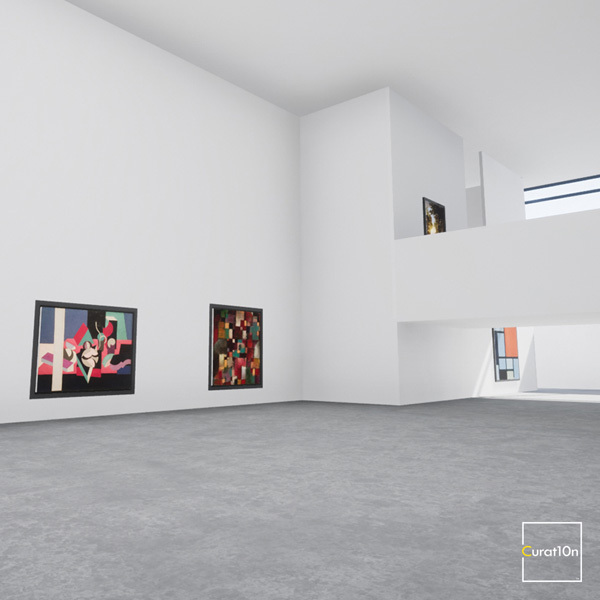 Design a unique virtual gallery space. Include multi-media and interactive features. No limits on space, time or costs. If you can imagine it then we can make it. Accurately recreate any real-world location, gallery or exhibition space in 3D. Reuse it. Redesign it. Archive your shows. 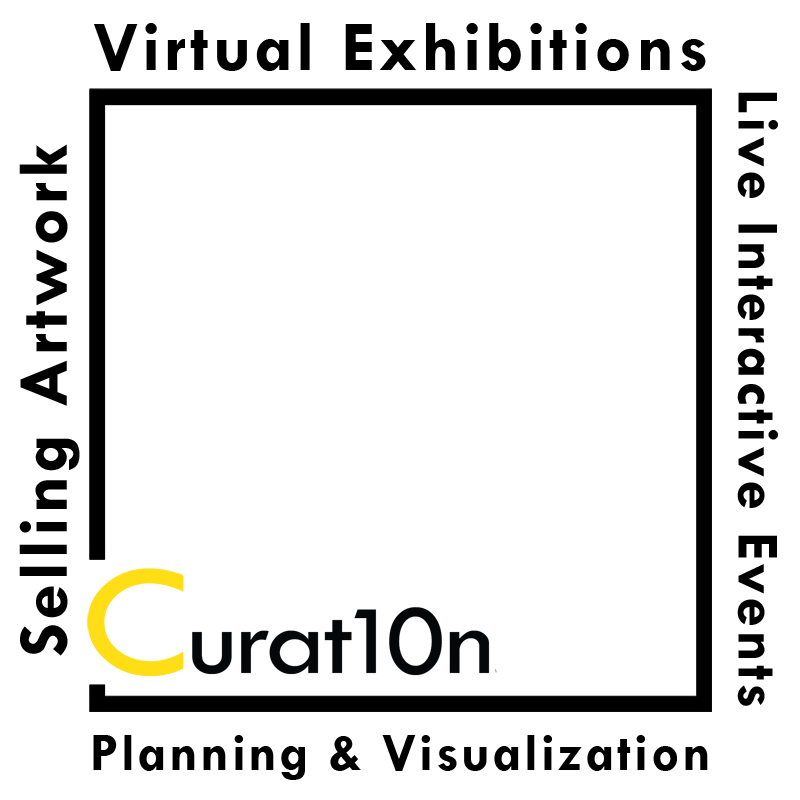 Use it to visualise, plan & curate exhibitions. 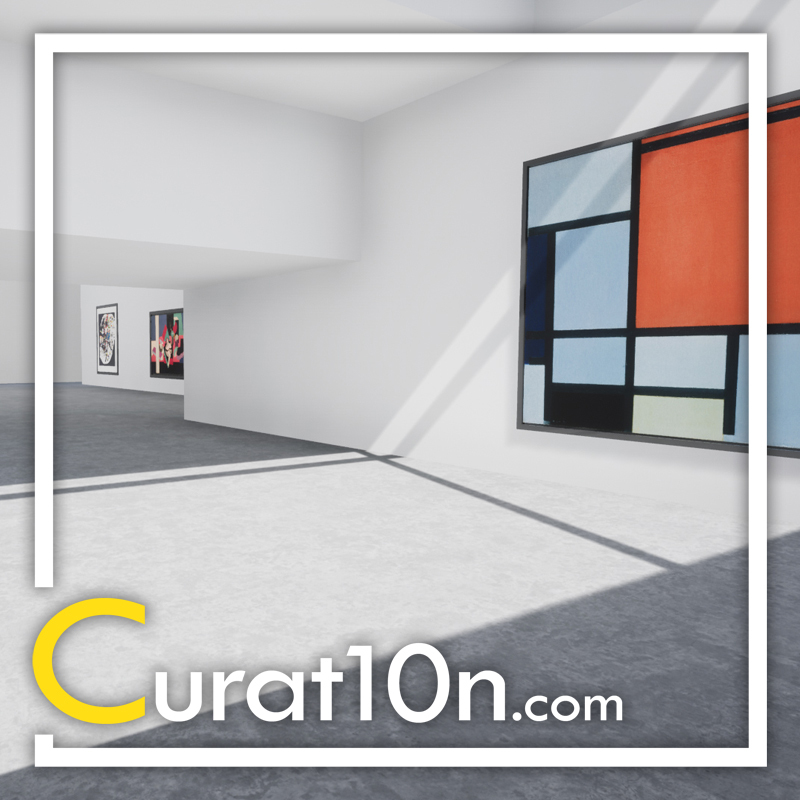 We create virtual galleries & exhibitions that will inspire, entertain and engage audiences. There are many possibilities when it comes to their features & applications. Every exhibition we develop is custom made, depending on each client’s needs. 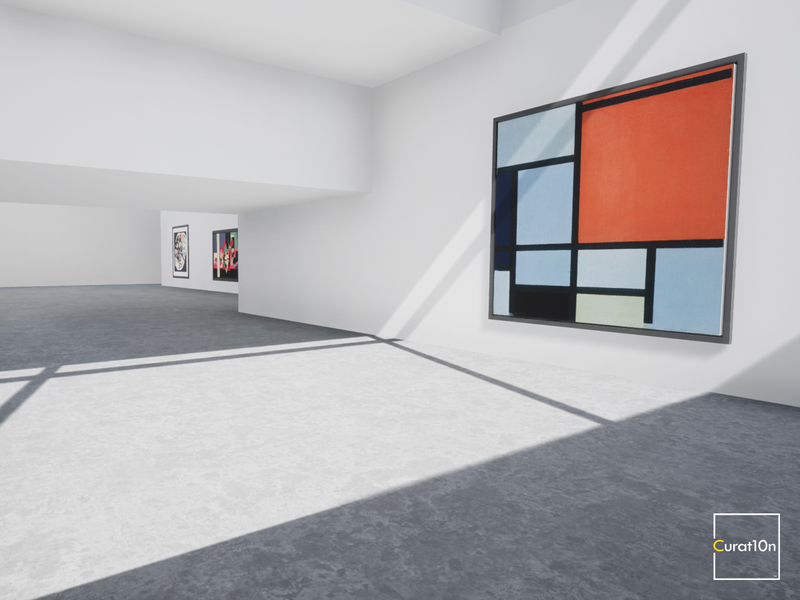 Prices range from £600, for a modest exhibition in one of our existing virtual spaces, to £6000 for a unique, ambitious & feature-packed virtual gallery experience. We offer free live demonstrations via Skype. 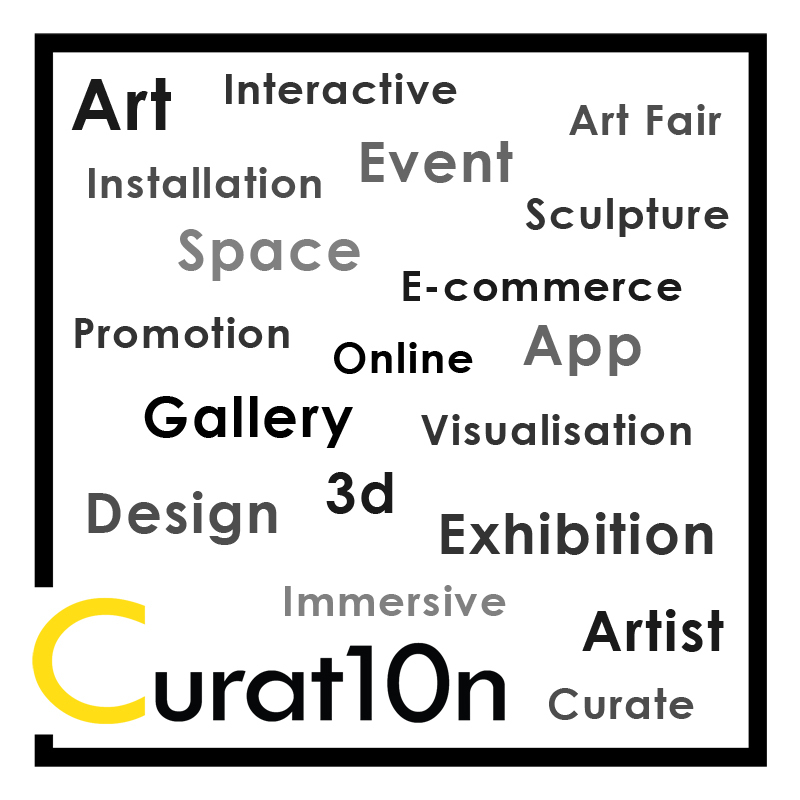 This is the best way for us to show you the features and possible applications for a virtual exhibition. Contact us to find out if a virtual gallery is right for you. Use this contact form to send us a quick message. Leave your phone number if you would like us to call you back. Or send us an email: hello@curat10n.com. Message - How can we help you? Join the mailing list to hear about new events and opportunities for artists. Find out about new releases and artistic projects in development.  Get the latest news about innovations in art. All in one easy-to-read digest.  You have successfully subscribed to the Curat10n newsletter. Exciting times! We will not pass your details to anyone else. We will not send more than one email per week.